On Thursday, April 26, 2018, a Hawai‘i State House and Senate conference committee approved S.B. 3058 S.D. 2 H.D. 2 C.D. 1 (S.B. 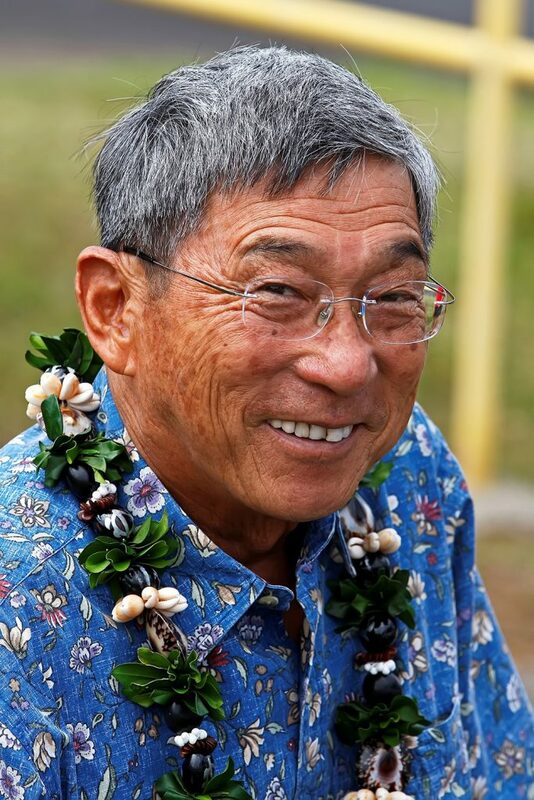 3058), which establishes the Hilo Community Economic District and authorizes the Board of Land and Natural Resources (BLNR) to extend or modify the terms of certain public leases, within the economic district, upon BLNR approval. 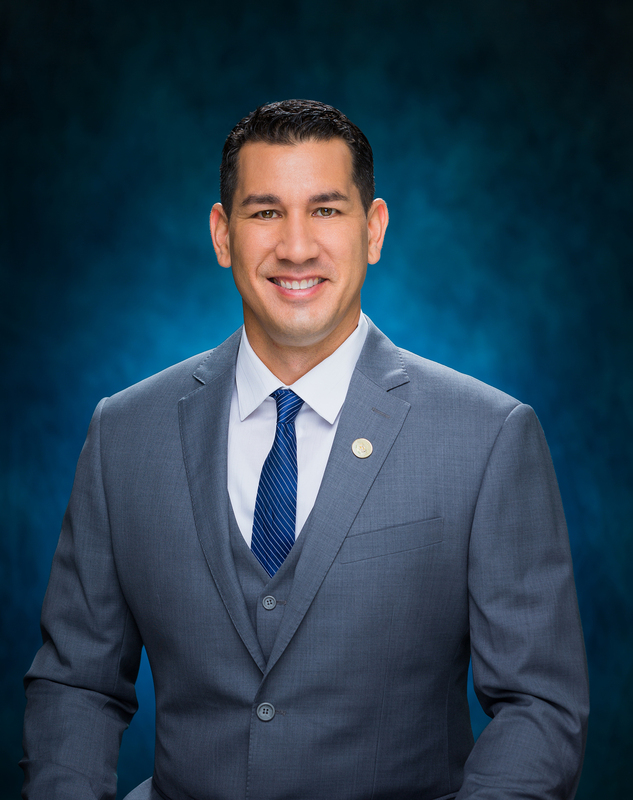 Sen. Kahele represents the 1st Senatorial District, which encompasses the greater Hilo area on the Island of Hawai‘i.